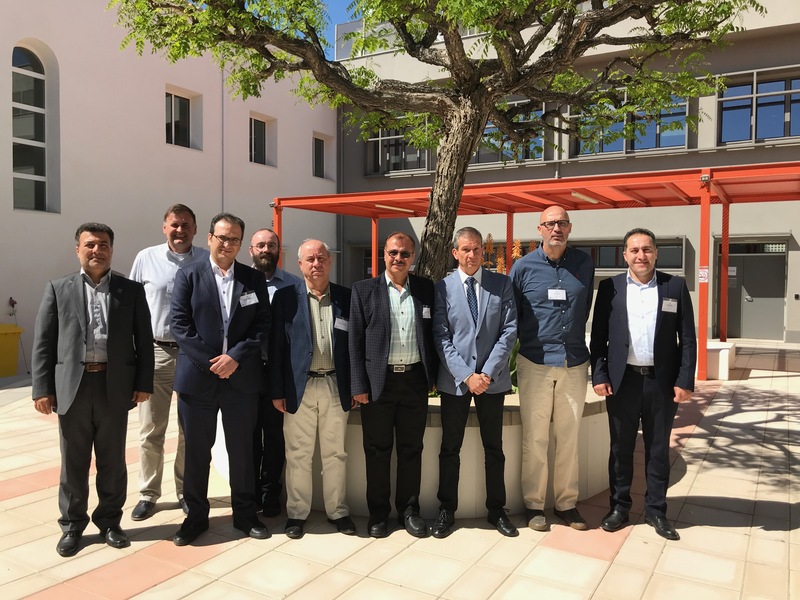 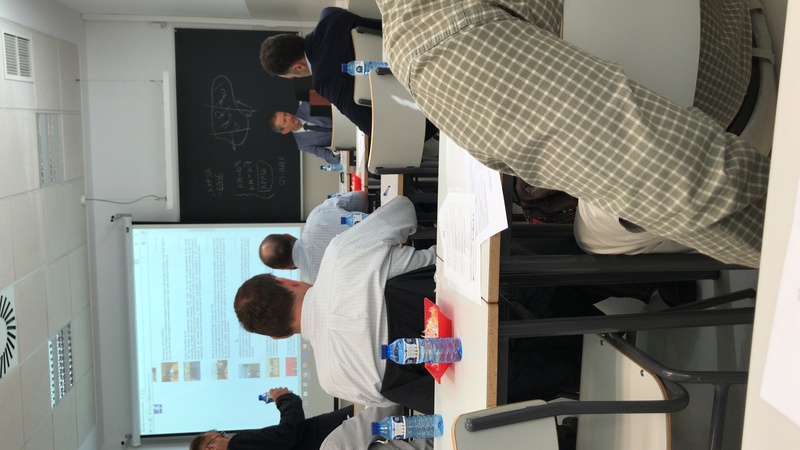 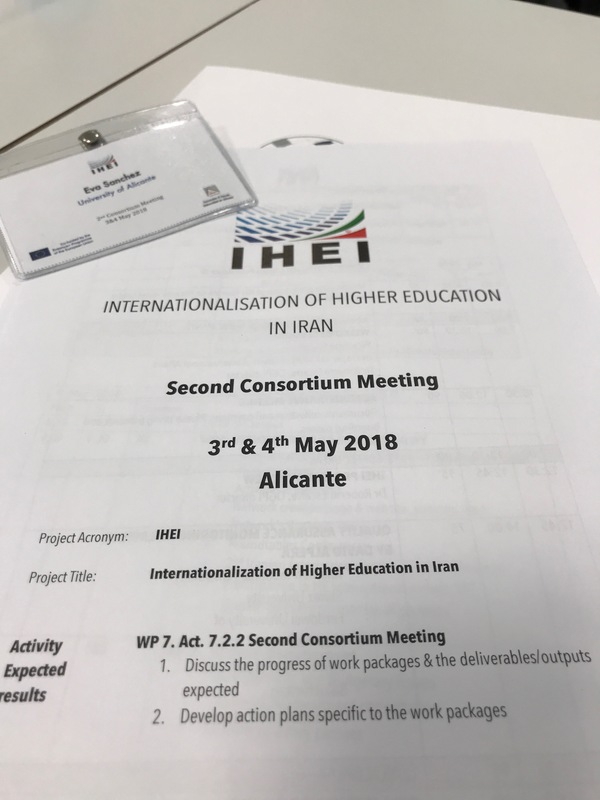 Last 3rd and 4th May, the University of Alicante, coordinator of the project, organized the II Consortium Meeting. 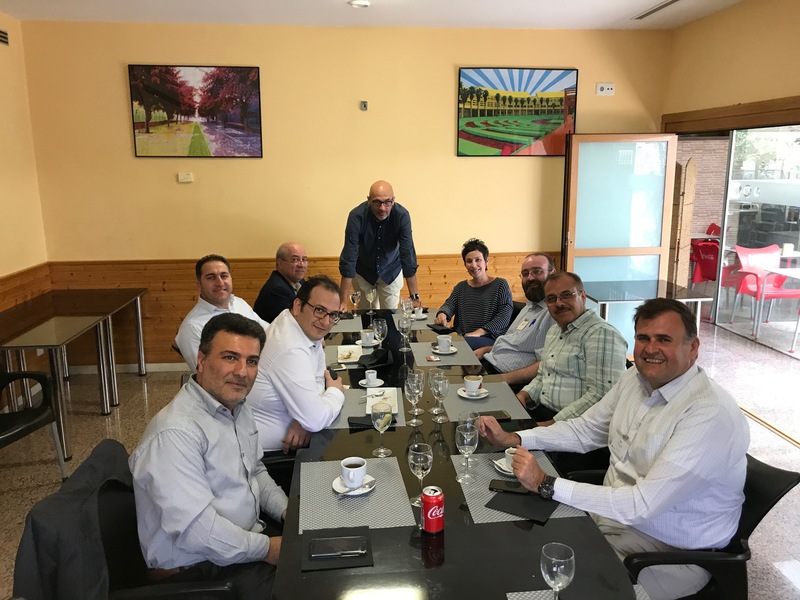 The main purpose of this management meeting, that took place in Alicante, was to give all the partners a floor to discuss the progress of the work- packages, deliverables and outputs expected as well as develop action plans for the coming activities. 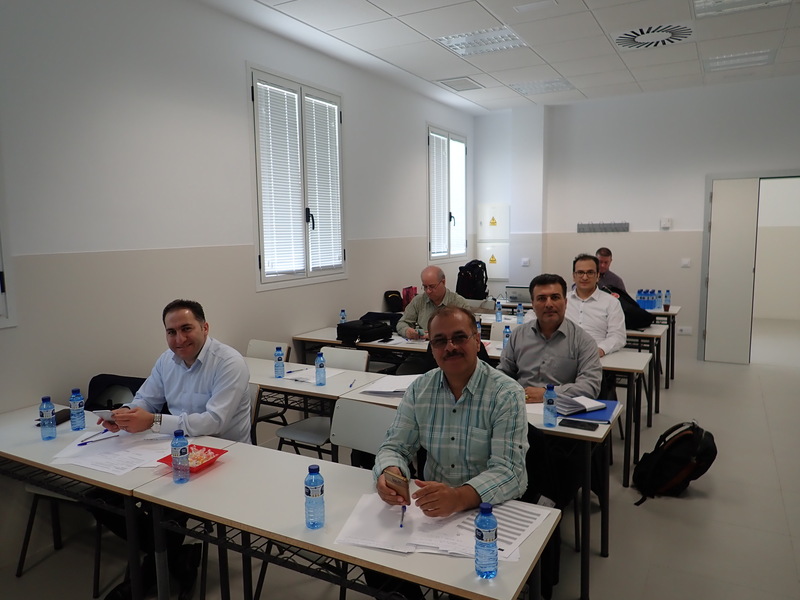 At the same time, it was an opportunity to discuss the various aspects related to their participation in the project while making them aware of the challenges and the difficulties on this project implementation.